It’s feeling a bit rural here with Bunbun and all his chicks and eggs. Hope everyone has had a happy (hoppy?) Easter, and that the bunny brought lots of delicious chocolates! The last thing we heard from him, he was lying on a nice sunny beach, drinking something out of a pineapple with a bright umbrella sticking out of it. 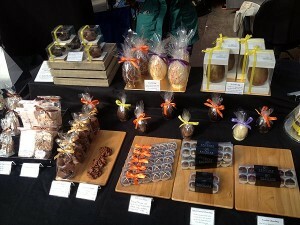 BunBun visiting Frodsham Independent Market with the last few Easter Eggs of the season. 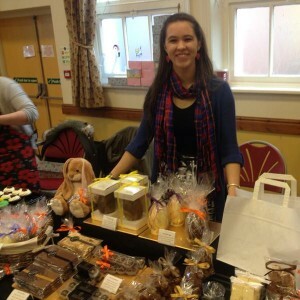 Before the bunny jetted off on his vacation, he joined us for the first Frodsham independent market. It was also our first time visiting Frodsham in ages, so it was great to have a look around after the market and grab a coffee at the new Whitmore & White Food Hall. 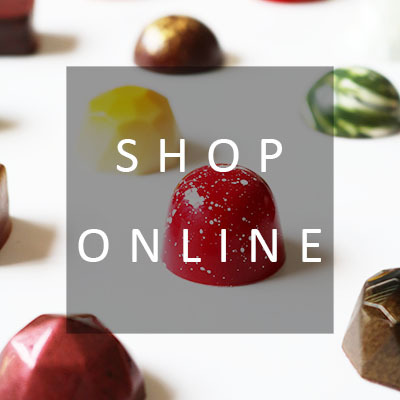 Sadly this marks the end of Easter, and the removal of our Easter eggs and other products from our online boutique. We have a lot of big things planned to replace them in the near future, so keep your eyes peeled for updates! We were out braving the cold in Altrincham Market last weekend, but kept warm by good coffee and good company from the other traders. We’re very happy to report that we are moving back indoors this weekend, and are in equally lovely company at West Kirby Farmers’ Market. 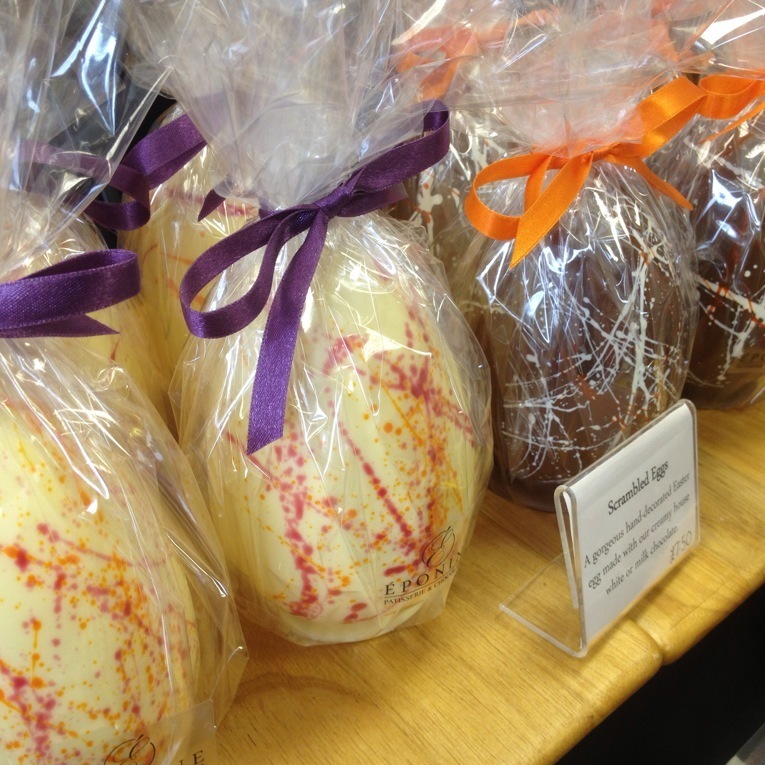 If you’ve been keeping track of our ever growing Easter collection, we will have the entire range on offer at West Kirby, alongside our usual confectionery. We also have some new marshmallow flavours for you to try, and our very popular milk chocolate dipped honeycomb is back, alongside our latest creation – “Hot Cross Buns”. 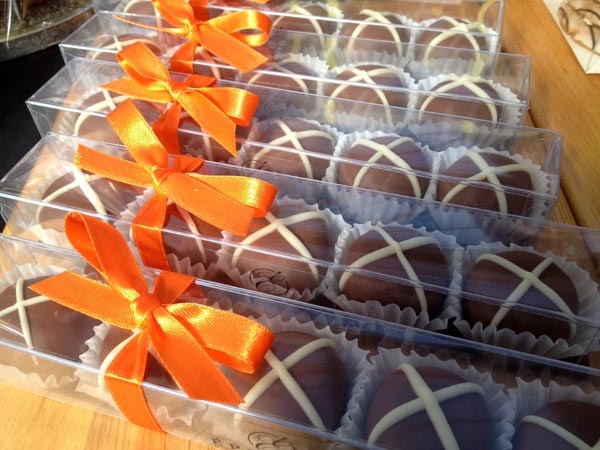 “Hot Cross Buns” – Spiced almond marzipan studded with vine fruits and candied orange, enrobed in creamy milk chocolate with a white chocolate cross. Tastes just like a hot cross bun, only better! So if you’re looking for handmade eggs, or something a bit different for Easter this year, make sure you catch us from 9am-1pm on Saturday 28th in St Andrew’s Church Hall, Graham Road, West Kirby CH48 5DE. You can also pre-order all of our Easter products for collection from the market, get in touch if you would like to place an order. This time last year, we had only just started up, and Easter came and went without us being able to do much about it, so it has been great fun playing around with our range for this year! It’s almost the end of the month, and time for West Kirby Farmers’ Market – see this month’s newsletter here. Alongside our usual confectionery, we will have some special ideas for Mother’s Day on 15th March. We will also be presenting a sneak preview of our Easter range, which you will be able to pre-order for collection at the next market, or at the Hoylake Food Fair on the following Sunday (8th March). You can also now find our Easter range on our Online Boutique. If you would like to reserve anything to pick up at the market this Saturday, please let us know.